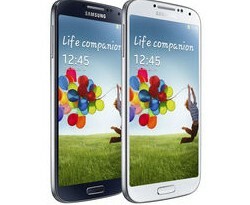 The Samsung Galaxy S4 has been one of the top popular smartphones in 2013, reaching the hands of millions of users. It is a versatile and quality gadget from many points of view. Designed to improve the overall interactivity and accessibility levels of life, the Samsung Galaxy S4 is equipped with features and technologies that make things a lot easier and better.